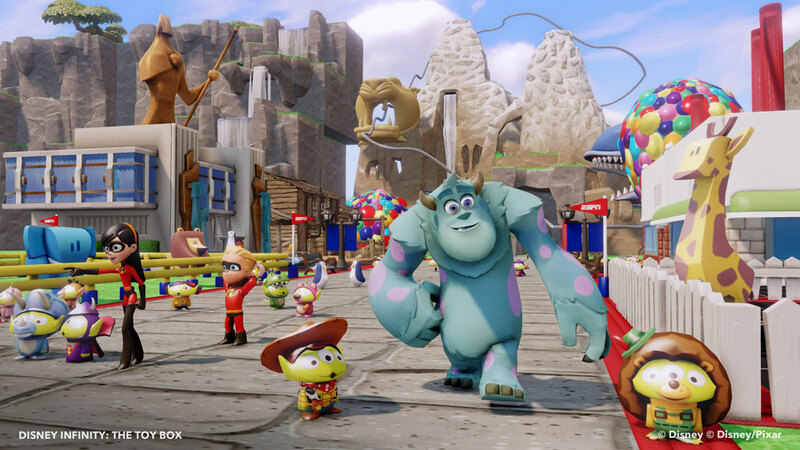 Do you want a game that you can play as several different Disney and Pixar characters, complete levels or do whatever you want? 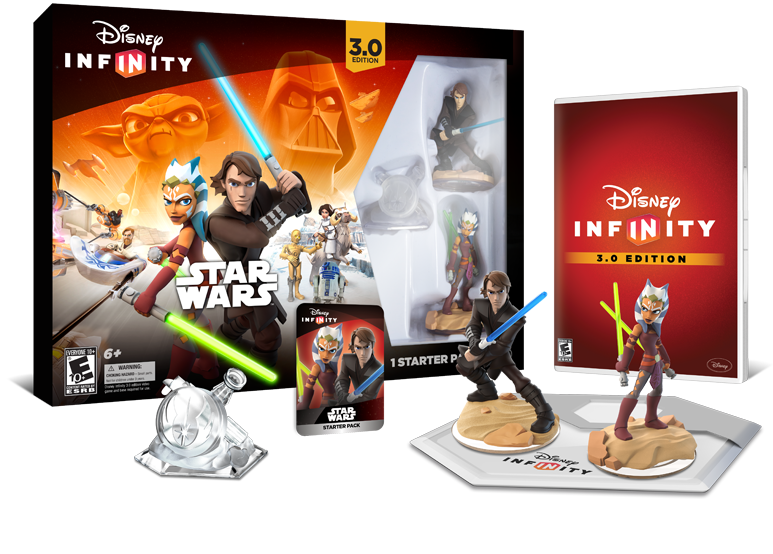 Then Disney Infinity is a great choice! I was humming and aahing for ages about Disney Infinity.. I really wanted to purchase it, but not for the scary price tag. Luckily since Christmas time, it has gone down in price and a lovely friend of mine ended up getting it for me as he knew I kept wanting it! So, on Disney Infinity there are two choices. You can either play the ‘Playset’ mode or ‘Toy Box’ mode – Playset mode is when you play the levels from the playset that you have on your portal and Toy Box mode is where you can roam the world and do whatever you want, play as any character and combine worlds together (so you can have Olaf inside Star Wars, or Mater inside Aladdin). I feel like this game is such a great choice, although it can be pricey and this was my only downfall about the game! When you buy a start pack, it comes with the portal, the video game, two characters (the newest one is Star Wars) and a playset piece so you can play the Star Wars levels (not The Force Awakens or the original trilogy). If you want to play as another character in the game, you need to purchase a character from an actual shop. 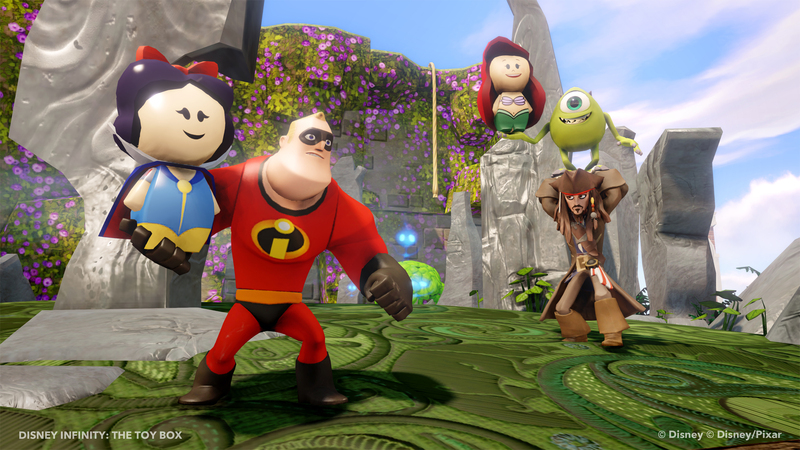 These characters usually range from £9.99-£14.99 by themselves, baring in mind this doesn’t give you any new levels in the game, you can only play as that character in the Toy Box. 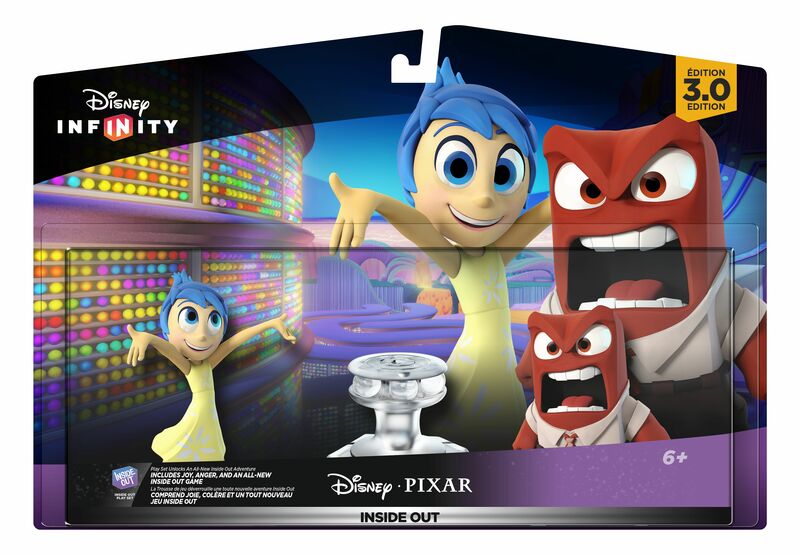 If you want different levels, you can purchase a ‘Play Set’ around £24.99-29.99 which gives you two characters from the same film and the level will be based on that film (for example, Inside Out level pack comes with Anger and Joy, and then the playset piece to give you the Inside Out levels in the game!). Beware, your child might want more and more characters and this can get pricey! But this is definitely a great game anyway. For me personally, I prefer playing the Toy Box mode as you can do whatever you want to. You can build a house for all of your Disney friends (they have really cute little characters that run around now, and Funko have released what I believe to be the same characters called ‘Dorbz’), you can farm, you can fight, learn to drive vehicles, create new worlds and visit other people’s created worlds from around the world..
There’s so much to do on Disney Infinity and I was pleasantly surprised when I started playing it! I cannot get enough of it yet! 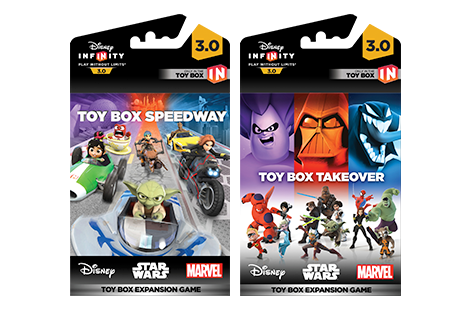 There are also the expansions too, such as ‘Toy Box Speedway’ that turns Disney infinity into a racing game and ‘Toy Box Takeover’ that has more adventure with villains! I would highly recommend this game, for the Disney and Star Wars fans in the family. You’ll get hours of fun out of this game and they have recently released The Force Awakens playset too, which looks incredible! 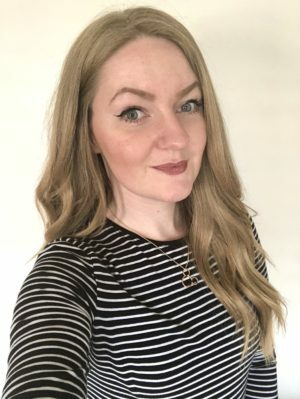 That’s about it that I have to say about Disney Infinity for now – I will probably write some updates on how I am going with this game, what I have created and so on..